Wtf am i Watching now?? uh... where's that willy dude? 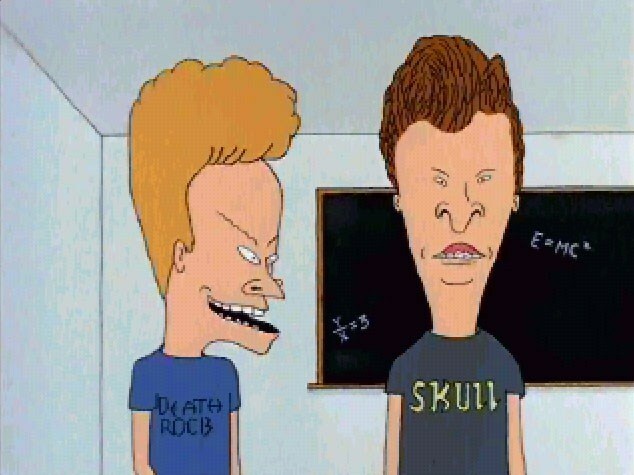 Hey Beavis. These assholes think gun bans will make America safer! It's ok Butthead, there retarded..